The following links are sites that may be of interest or are related to River Valley Orchids. This is the main society supporting the Orchid Hobbyist. Plenty of information on culture and orchid related activities. A wonderful place to browse for supplies, plants and other orchid related topics. 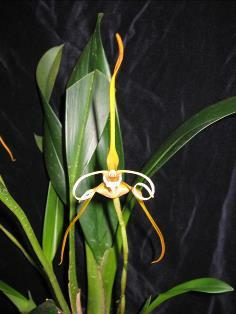 A great website with tons of photos and general culture information about orchid species.